Ever wish you could read your books while doing other stuff at the same time? 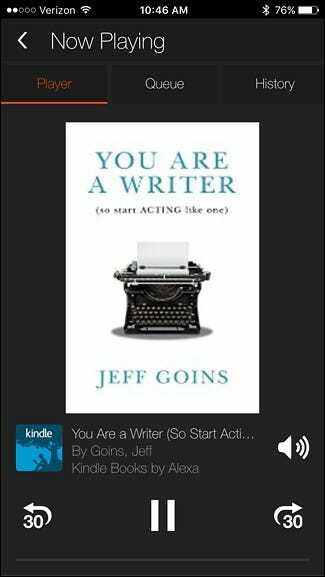 Sure, you could listen to Audiobooks with Audible, but your Amazon Echo can also read your Kindle ebooks to you out loud. Here’s how. Even if you already use Audible on a regular basis, it’s likely that there are some books that don’t have an audiobook version, so using the Kindle Books read-aloud feature on the Amazon Echo is a great alternative. You won’t get the smooth, calm voices from real people reading books aloud like on audiobooks–instead, Alexa herself will read aloud Kindle ebooks in her mildly robotic voice–but it at least works. 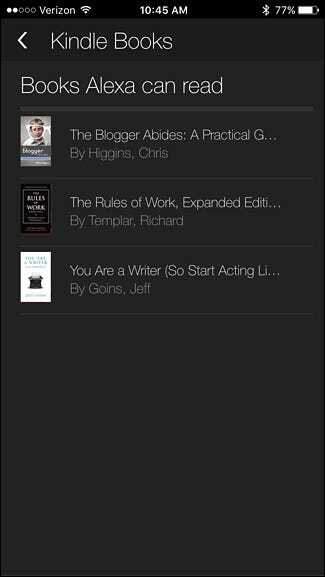 The good news is that your Kindle ebook library is already linked to your Amazon Echo, so you can go ahead and give the device voice commands and begin listening to your Kindle books. One thing to keep in mind, though, is that not every Kindle book is supported by the Echo, but you can go into the Alexa app and see which of your Kindle ebooks are supported. 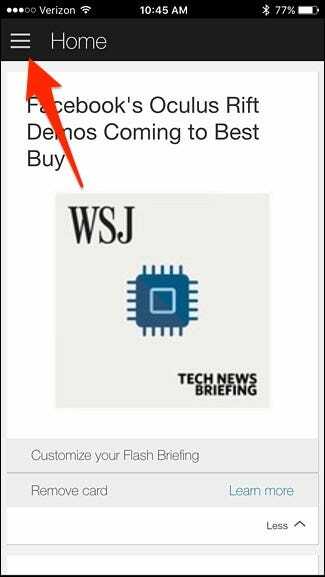 To do this, tap on the sidebar menu button in the top-left corner of the screen in the Alexa app. 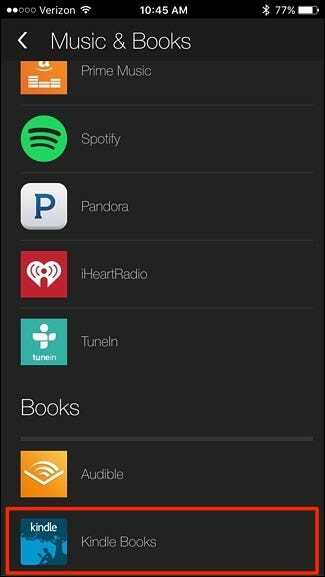 Tap on “Kindle Books” at the bottom. 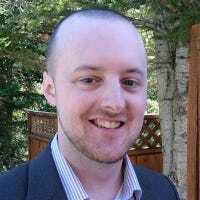 From there, all of the supported Kindle ebooks that you own will appear in the list. When you tap on one, Alexa will immediately begin playing it on the Amazon Echo. 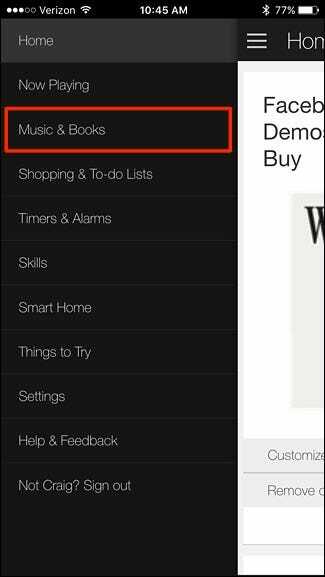 You can also use voice commands to control your Kindle book, like pausing, rewinding, etc. Unfortunately, you can’t navigate based on chapters like you can with Audible audiobooks, but the controls you do get are quite impressive.